There’s an old saying that ‘All that glitters is not gold’, but we certainly beg to differ with this news piece. 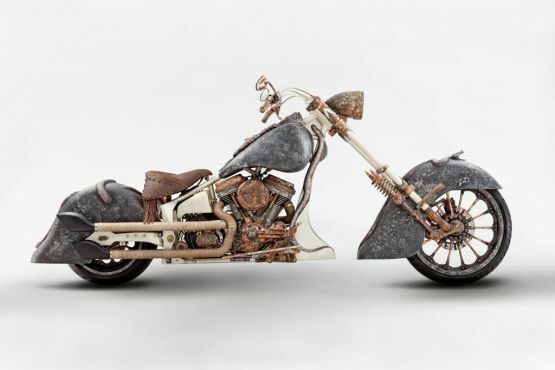 Acclaimed Turkish custom bike builder Tarhan Telli of TT Customs, Ankara, has created a bike with a mind-boggling 315 kilos of gold. This one-of-a-kind masterpiece is equipped with a 6-speed gearbox transmission which is mated with a 1801cc v-twin engine producing 126.73 PS of top notch power, and boy! this can be truly certifiable as a woman’s best friend. 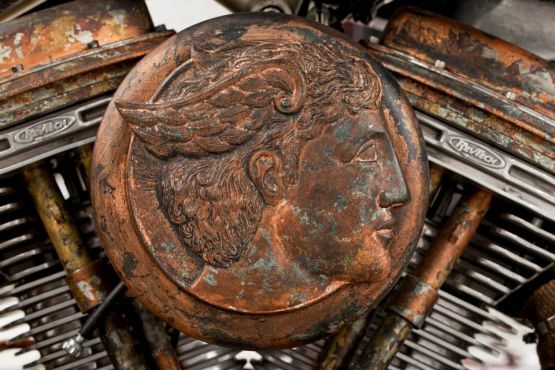 The theme of this jewel on two-wheels is that of Goddess Medusa, the Greek mythological character, with a large sculpted head on the motorcycles tank and a snake designs present on the frame and rear fenders. 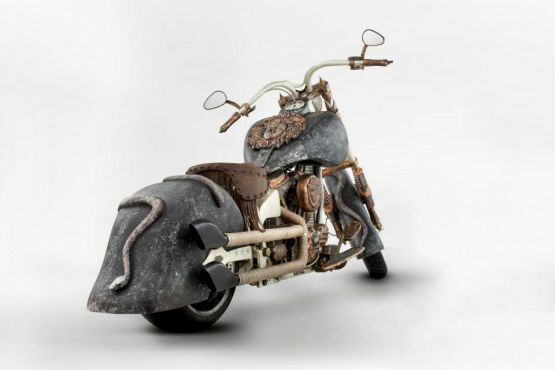 The Turkish custom builder took more than one year to build this bike and he is now waiting for the Guinness Book officials to sanction his creation. 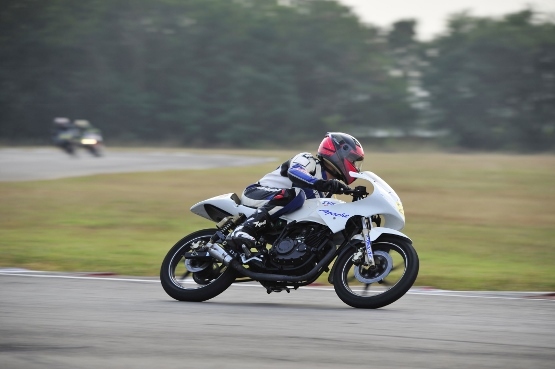 And yeah, let’s not get started on the price of this bike – our guess is as good as yours.